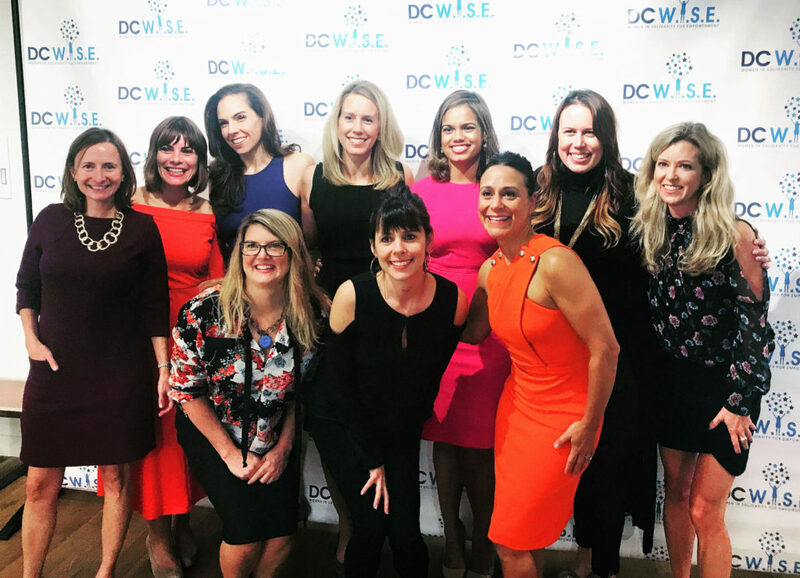 Thank you from DC Wise! 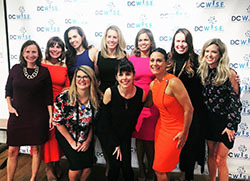 The 4th Annual DC Wise Cocktail + Silent Auction was a roaring success! 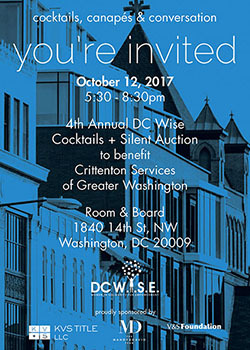 We raised over $110,000 for Crittenton Services of Greater Washington. For all of you that attended, sponsored and donated, thank you. We are grateful! 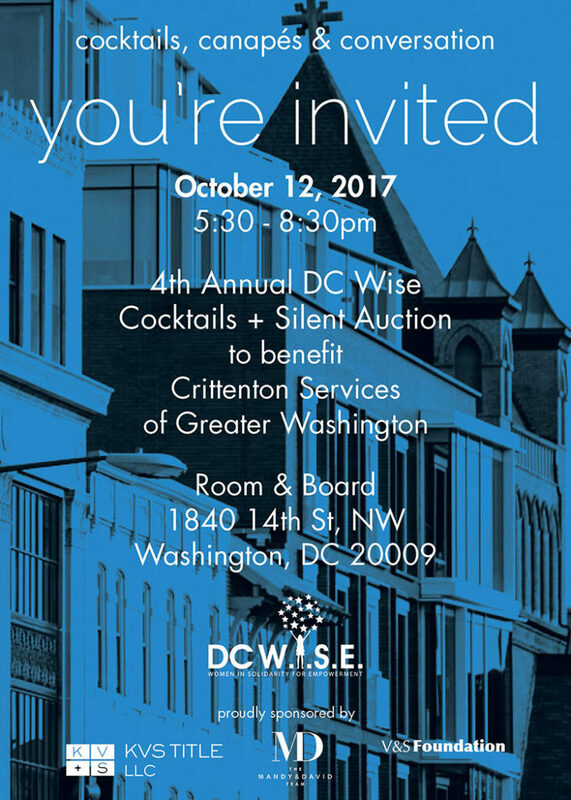 You’re invited to the the 4th Annual DC Wise Cocktails + Silent Auction! Interested in being a 2017 sponsor? For more information, go to our auction website! Can’t make it on the 12th? No problem. Donate here. It’s 100% tax deductible.